20 | July | 2012 | Watts Up With That? July 20, 2012 in Climate ugliness, Climategate, Opinion. Sea Ice News – Volume 3 Number 8 – meltwater hues, or blues? 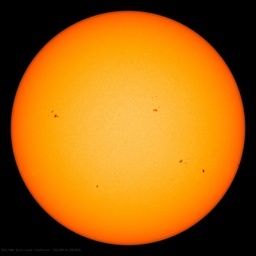 July 20, 2012 in Sea Ice News.